New Order’s Power, Corruption and Lies is arguably one of the most important albums of the 1980s. 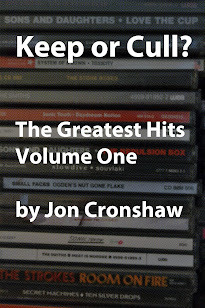 Jon Cronshaw spoke to some of those instrumental in its creation. In 1983, New Order emerged from the shadows of the gloomy sound of Joy Division, and brought synthesizers and dance beats to centre stage. 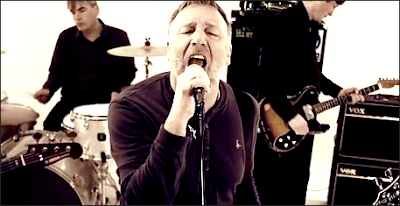 While recording their 1981 album Movement, former New Order bass player Peter Hook says that the band were still reeling from the death of Joy Division frontman Ian Curtis. “Movement had Joy Division music with New Order vocals, but Power, Corruption and Lies was all New Order,” says Hook. “What made Power, Corruption and Lies different from the earlier stuff was that we decided to do our own production. “Martin Hannett didn’t have faith in mine or Bernard’s vocals, so they’re quite low in the mix on Movement. 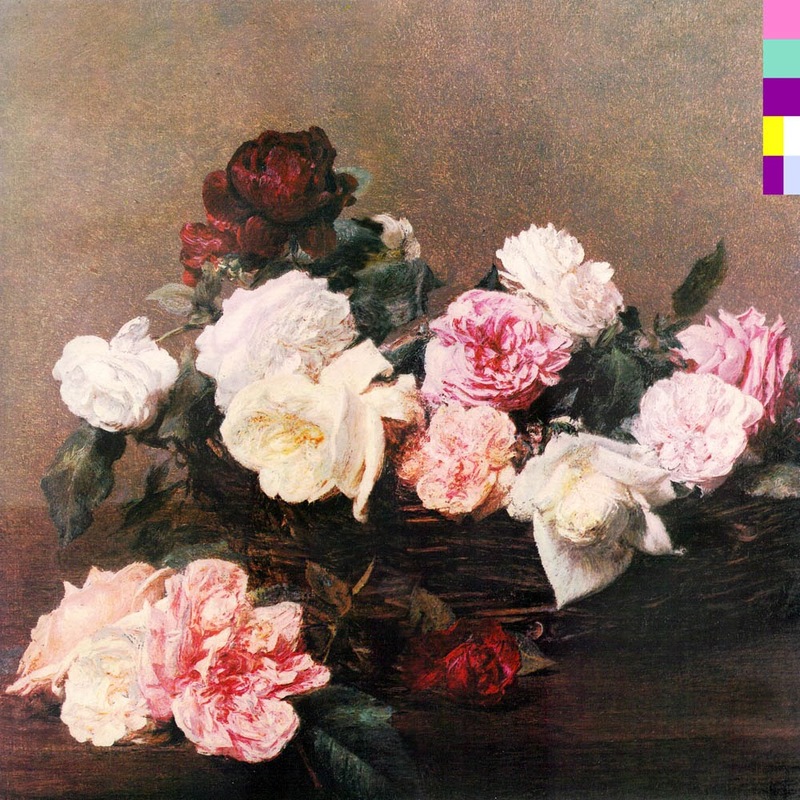 “Power, Corruption and Lies felt like the first New Order album,” he adds. Alongside the album, the group released the singles Everything’s Gone Green, Temptation and Blue Monday – tracks that never made it onto the album. “We treated the albums and singles separately, which is why you didn’t find Love Will Tear Us Apart or Transmission on an album,” says Hook. “We felt uncomfortable about charging people for the same track more than once. “That’s standard now – you have all the different formats. Maybe we missed out, but there are more important things than making money,” he adds. The single Blue Monday became the best selling 12-inch of all time and saw the group find a new identity as Britain’s more cheerful answer to Kraftwerk. “There’s this weird circularity about it,” says Hook. “We were trying to emulate Kraftwerk, and they ended up trying to emulate Blue Monday. “They went to the same studio where we recorded Blue Monday to try and capture the sound, and the equipment was quite old. “They just turned around and left, they didn’t believe we’d recorded it there,” he says. Prior to Power, Corruption and Lies, New Order and Joy Division’s album titles had been purposefully ambiguous. “The album titles have always been important, and I think in the most part they read a bit like an essay,” says Hook. “You had Unknown Pleasures, Closer, then Still when Ian died. Then you had Movement and Power, Corruption and Lies. “The only one I hated, and still hate, is Get Ready. It was just me and Bernard voting on it, and we couldn’t agree. We ended up going for the lowest common denominator. “When we were recording the album I was reading George Orwell’s 1984 – I was quite bookish before the drugs,” says Hook. The experience in the recording studio had become more democratic. Without the steering influence of Ian Curtis and producer Martin Hammett, the group were able to embrace new technology, and experiment with different ways of writing music. “When we recorded the album we had a real workman-like attitude,” says Hook. “We worked really hard on this album, trying to learn this new equipment, and trying to make it sound electronic and acoustic at the same time – it’s a standard in music now, but at the time we were breaking new ground. “Bernard used to come in wearing a white lab coat, Hannettwas a bit like a mad professor, so I think he was trying to keep that alive,” he says. “I’ve heard quite a few rumours about Bernard putting a tab of acid under his tongue each morning when we were in the studio – I can tell you that didn’t happen. “Drugs in the studio don’t work – believe me, I know from my own experience. They just block creativity and make you lazy – there’s no way he could have worked as hard as he did if he was doing drugs,” he adds. Employing the talents of artist and typographer Peter Saville, it was also the group’s innovative artwork that set them apart from their contemporaries. “This is the album cover I’m most fond of, I also think that is the most important,” says Saville. “It is probably the most personal album cover I’ve ever made. I can’t think of any that represent me so clearly. “You have the front cover with its chintzy flowers – this represents where I came from. It reminds me of the decorations and furnishings from my mother’s home. “The back cover represents the other extreme – where I was then – deep in coding and industrial design. “It’s the extreme ends of who I am – it’s like when you see a pylon in the countryside, it’s the pastoral meets the industrial,” he says. The artwork for the album’s front cover was found almost by accident while in the gift shop of the National Gallery. 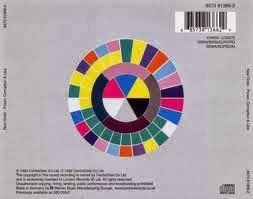 “The album titles prior to this had been rather enigmatic, but with Power, Corruption and Lies there was no ambiguity. It’s a very dogmatic title, and brought to mind Machiavelli,” says Saville. “I went around the National Gallery looking for a dark prince, and found a few that would have been suitable, but it dawned on me that the leap from Power, Corruption and Lies to Machiavelli was too obvious. “I gave up for the day, and while browsing through the postcards in the gallery shop I came across an oil painting by Henri Fantin-Latour called A Basket of Roses,” he says. “It was one of those chocolate-box images that didn’t seem hip at all, but I really liked it. This article was featured in the Yorkshire Post on October 18, 2013.